Eurodollar has reached another new low. We think, today the price may continue forming its descending structure with the target at level of 1.0560 and then start a technical correction to test level of 1.1000 (at least) from below. Pound is under pressure and continues moving downwards. 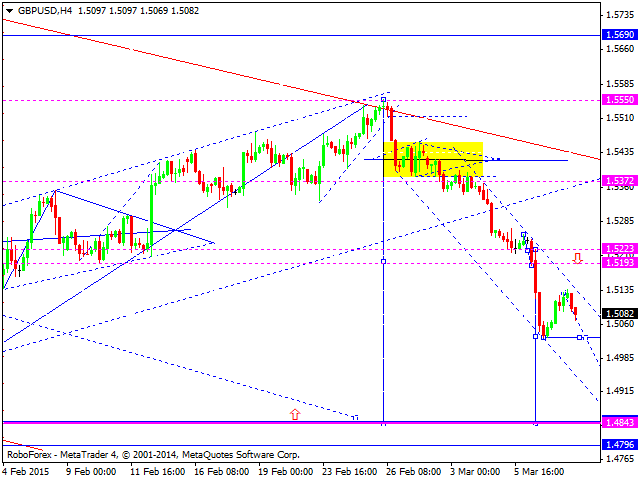 The price is expected to reach level of 1.4850 and then return to level of 1.5200. 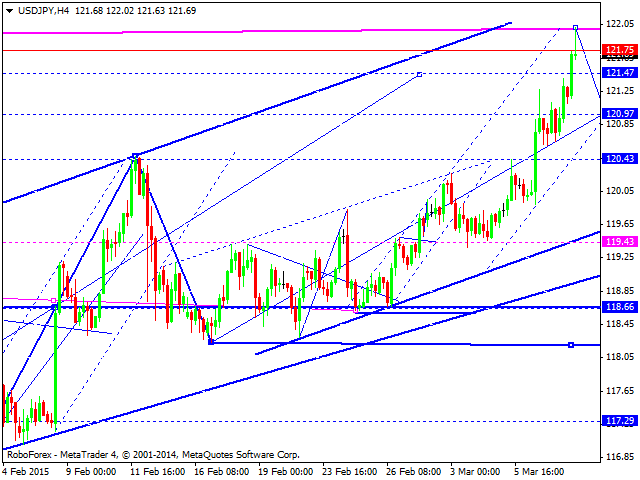 Yen has extended its ascending structure and reached another high. However, the extensions of the structures have no targets, that’s why this ascending movement may be stopped at any moment by a very strong decline. 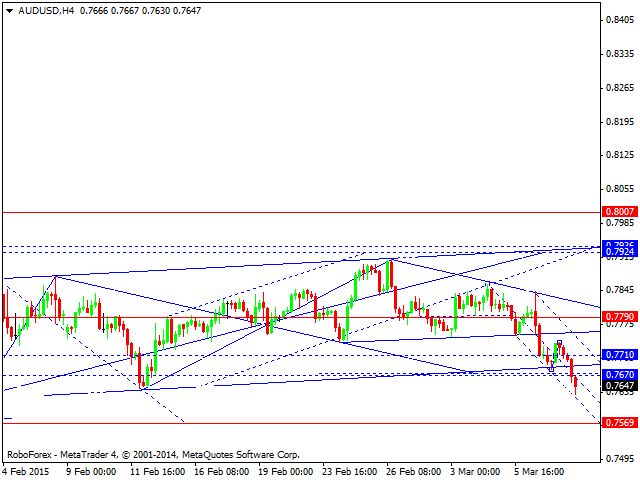 Australian Dollar continues falling. 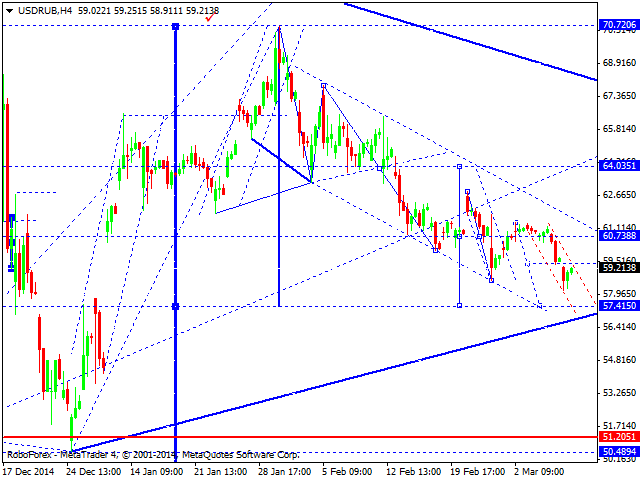 We think, today the price may complete the third wave of the downtrend by forming a wave with the target at level of 0.7570. Later, in our opinion, the market may form the fourth wave, as a correction. 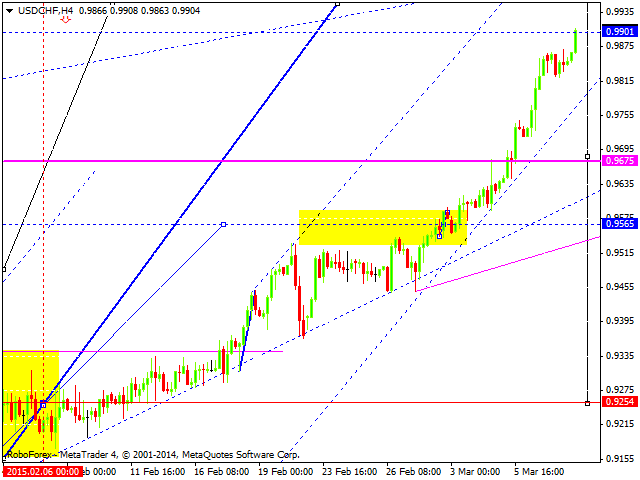 The minimum target is at level of 0.8720. 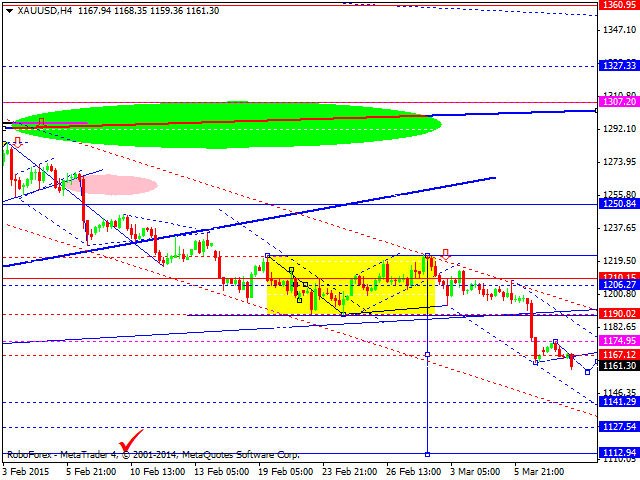 Gold is still forming a descending structure with the target at level of 1113. 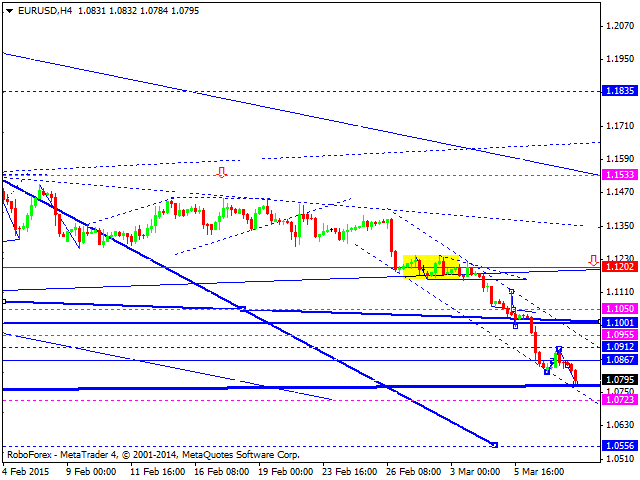 We think, today the price may consolidate near level of 1167 and then continue falling inside the downtrend.